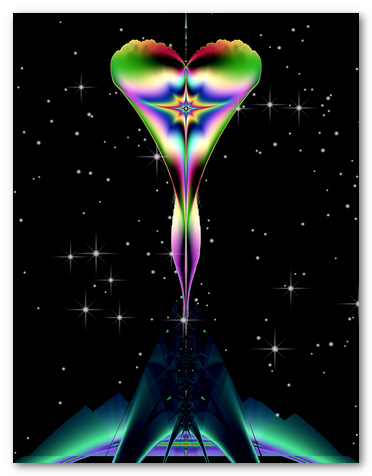 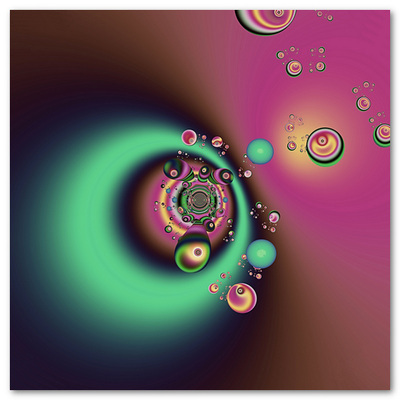 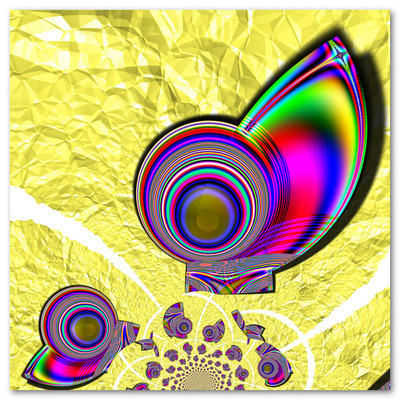 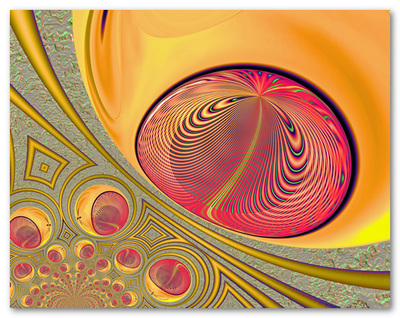 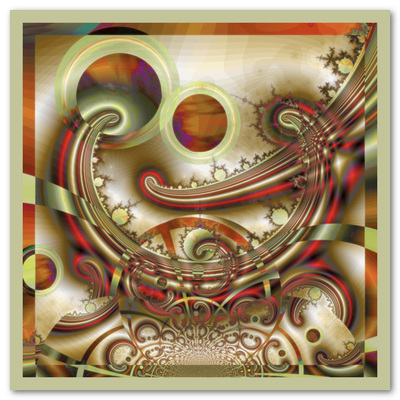 Wendy J St Christopher - Fractal Art Designs - Art166.net - Fine Art Prints by Wendy J. St. Christopher - The Fine Art of Insomnia! 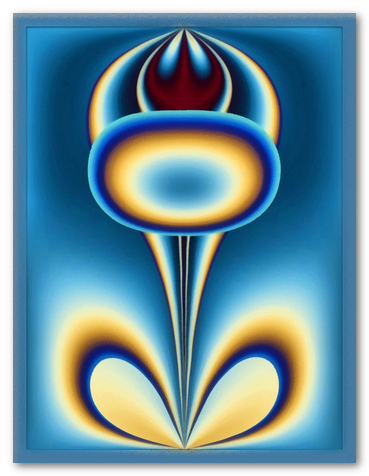 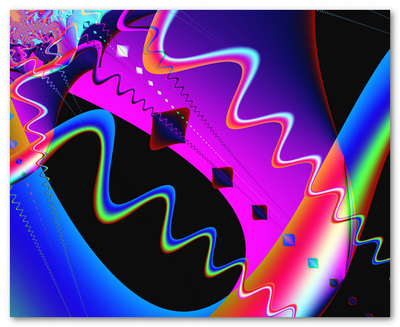 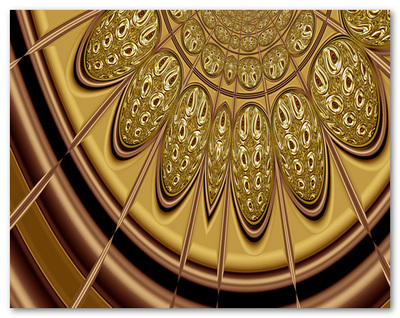 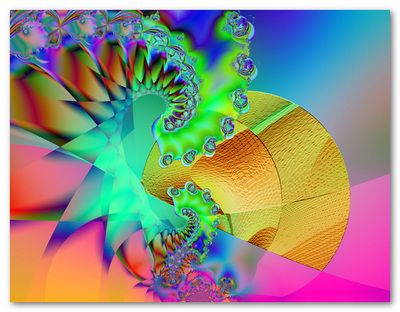 Mathematics, form, and color combine to create these fantastic, fractal-based images! 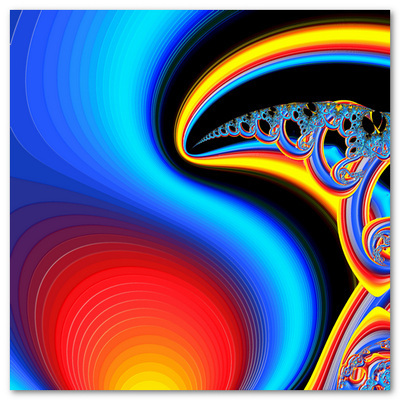 Prices begin at $32 US, and vary by print size.